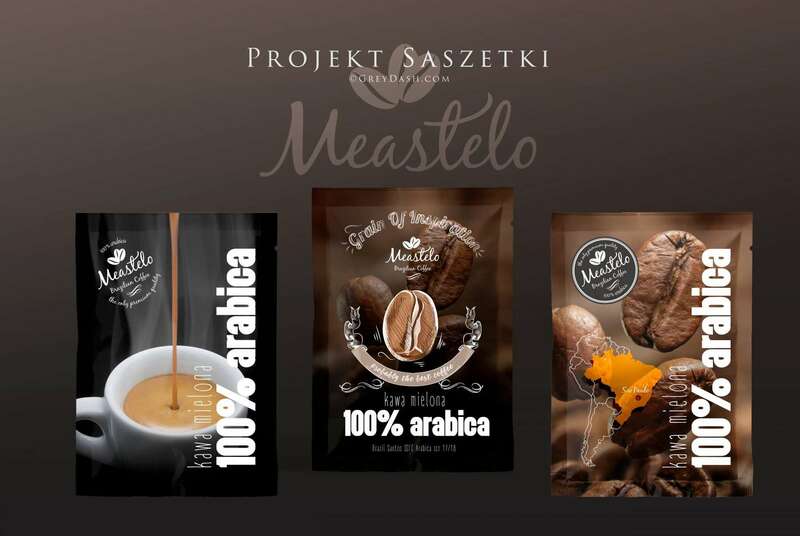 Meastelo coffee is an ambitious and fast-growing company with headquarters located in Dublin, Ireland. They import and sell green coffee from the south-eastern region of Brazil called Minas Gerais. 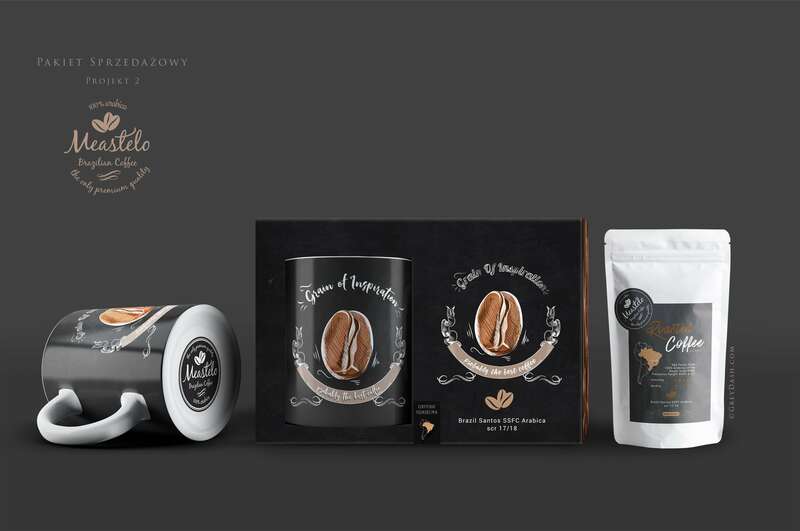 With very good position on the coffee market they always offer excellent quality and the best prices. In their offer you’ll find main types of coffee: Arabica. 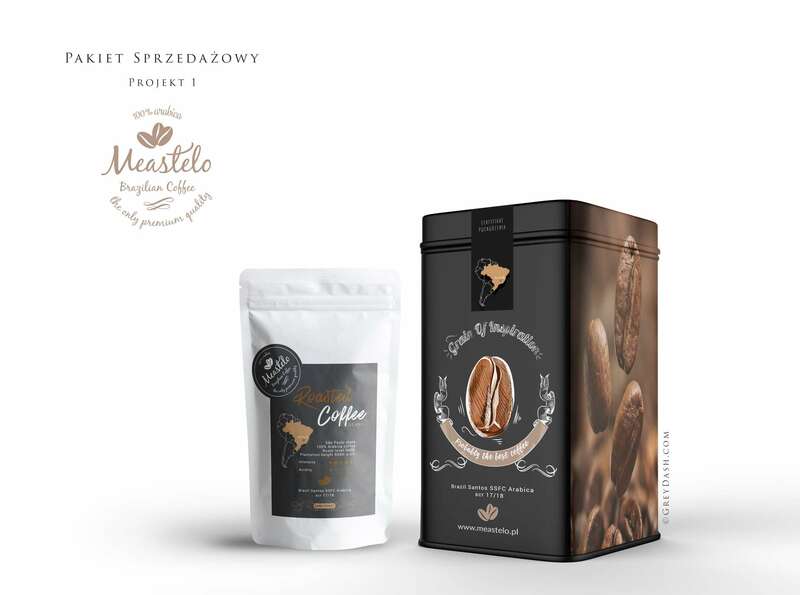 HOW TO PREPARE A DELICIOUS CUP OF MEASTELO COFFEE? This process produces the flavour and aroma of the coffee. Moreover, thanks to roasting coffee gets a suitable crunchiness and colour. Roasting transforms green coffee into the aromatic brown beans that we know, either whole or already ground according to our preferences. Most roasting machines maintain a temperature of about 288 degrees Celsius. The beans are kept moving throughout the entire process to keep them from burning. When they reach an internal temperature of about 204 degrees, they begin to turn brown and the coffee oil, also known as “coffee essence”, locked inside the beans begins to emerge. This process, called pyrolysis is at the heart of roasting. When the beans are removed from the roaster, they are immediately cooled either by air or water. Sometimes beans a polished as it is of a common opinion that polished beans are better. 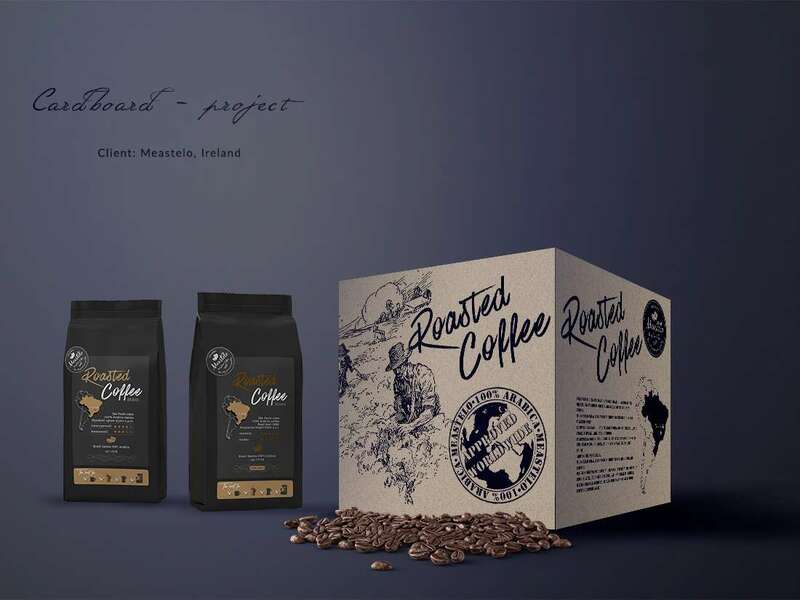 Roasting is generally performed in the importing countries because freshly roasted beans must reach the consumer as quickly as possible not to lose its aroma. The objective of a proper grind is to get the most flavor in a cup of coffee. The quality and taste of the coffee depends on the method by which the coffee is brewed. Generally, the finer the grind the more quickly the coffee should be prepared. That is why coffee ground for use in an espresso machine is much finer than coffee which is brewed in a drip system. Before you brew your coffee, take a moment to look carefully at the beans. Smell their aroma. Think of the many processes these beans have gone through since the day they were hand-picked and sorted in country of their origin. Consider the long way they have traveled to your kitchen. Prepare your coffee thoughtfully and enjoy it with pleasure. Many people were dedicated to bring it to your cup! Grey Dash is responsible for design of their packaging, branding, website and brand identity.